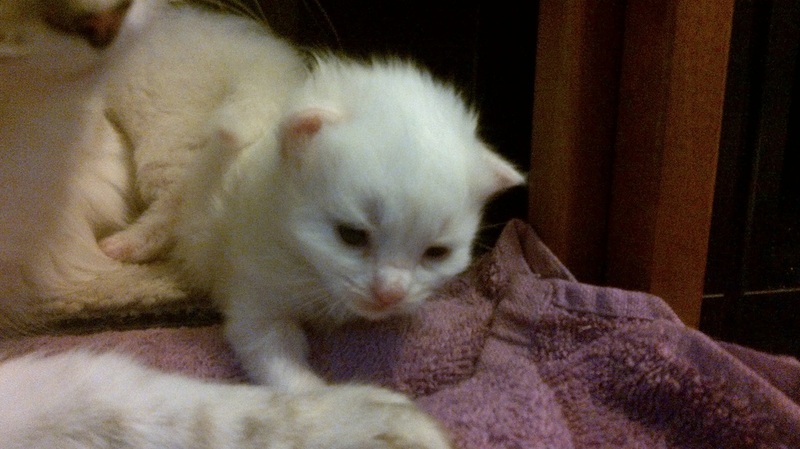 Siberian Kittens for Sale in Ontario from a trusted breeder-Purebred and Hypoallergenic! - Latest Updates! The kittens are growing so fast that they even want to help out around the house! Check out these videos of one babe "helping" us vacuum! The babies are growing SO fast! 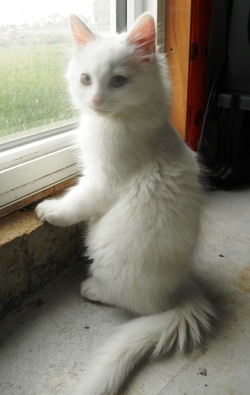 They are super sweet, playful and love being cuddled! 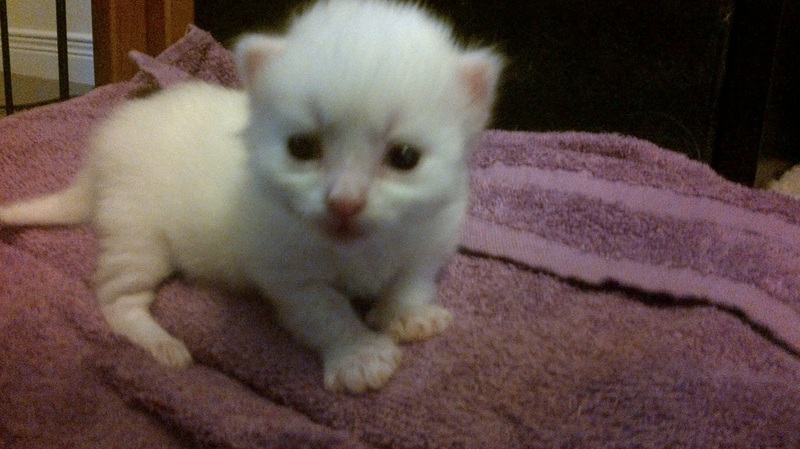 We have three boys and one girl, please see the kitten page for pictures of each sweet babe! 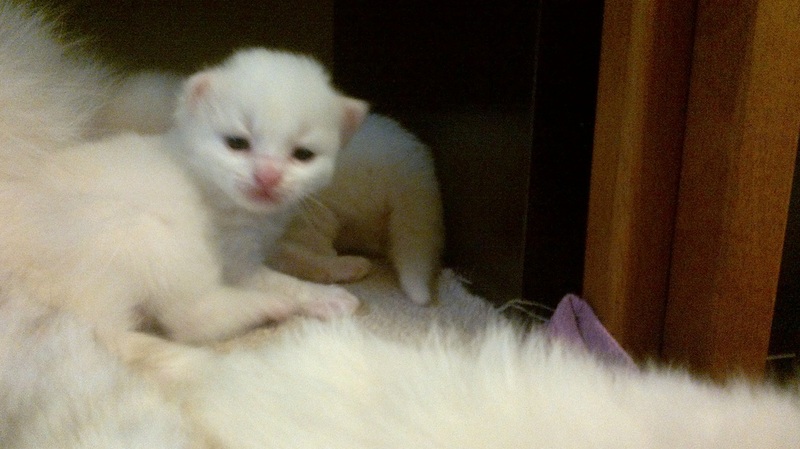 Be sure to check out the videos of the kittens at play below!